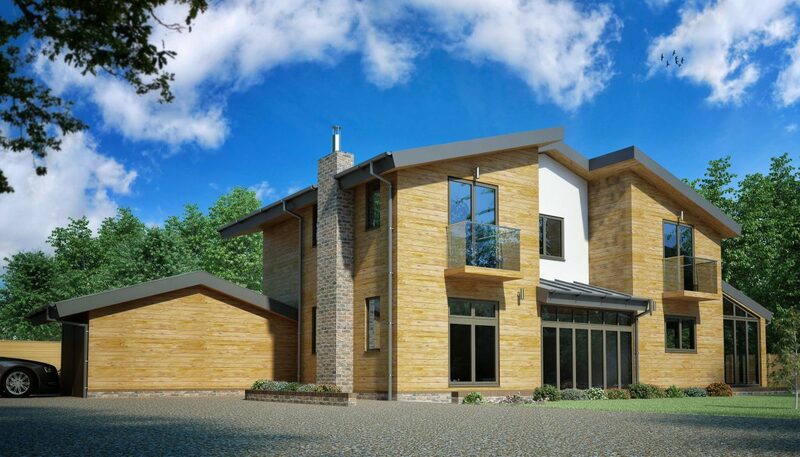 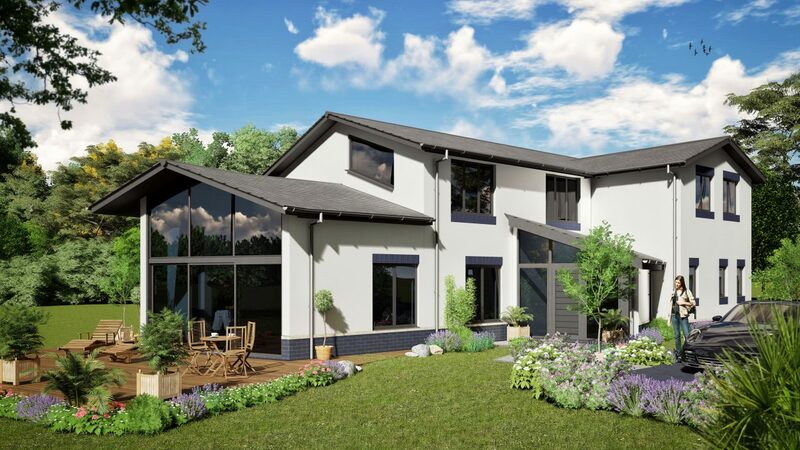 This contemporary four bedroom / two bathroom house certainly has the ‘WOW’ factor and in the guise shown in the photos features a zinc roof, solar panels, high specification aluminium windows and hardwearing cedar cladding. 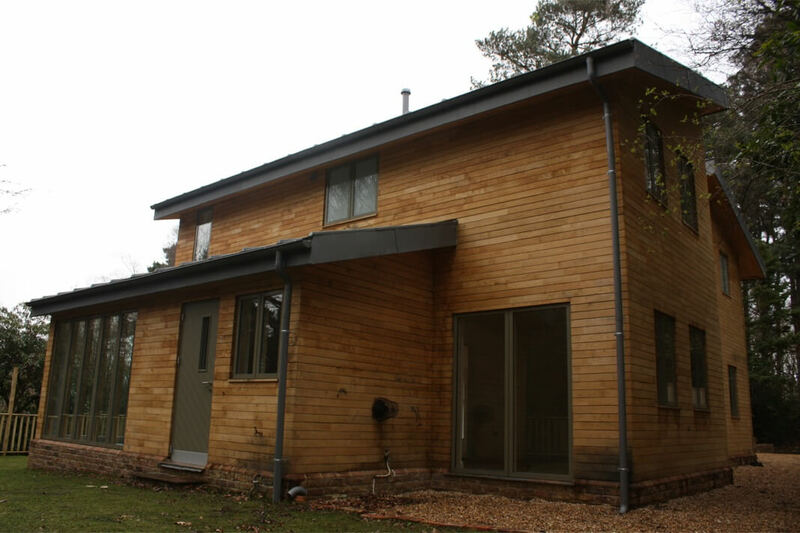 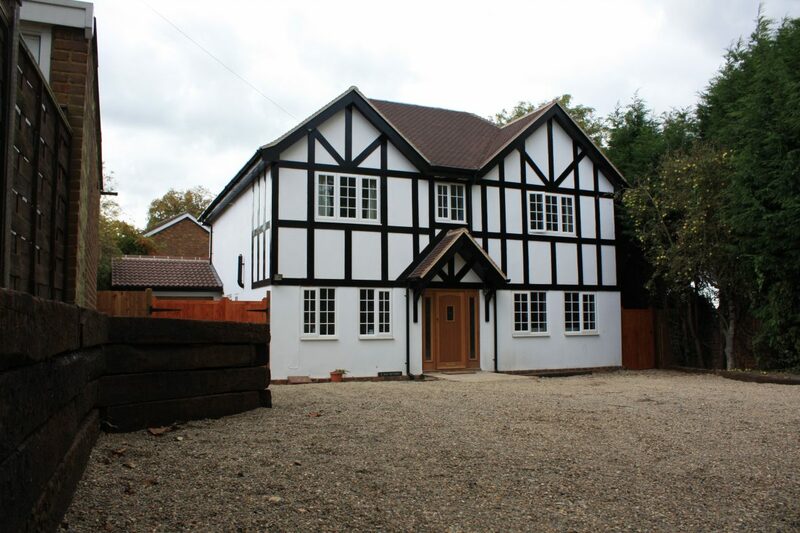 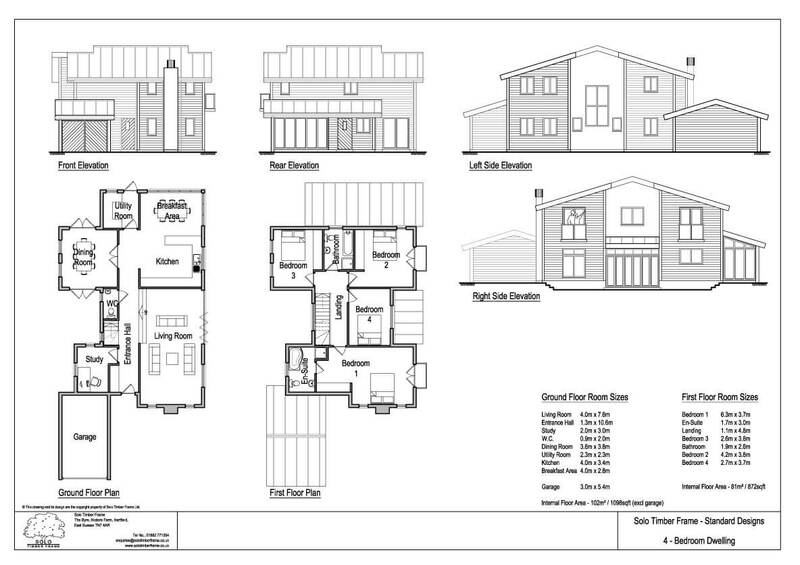 As with all of our designs its very adaptable with features such as the garage able to be removed or enlarged. 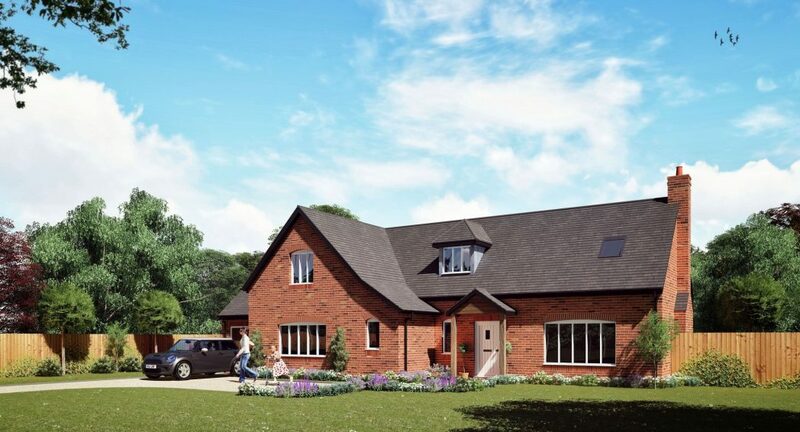 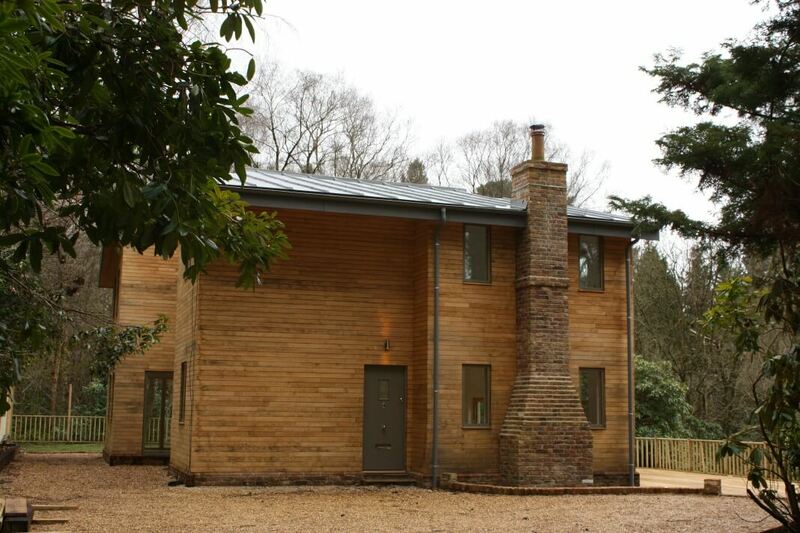 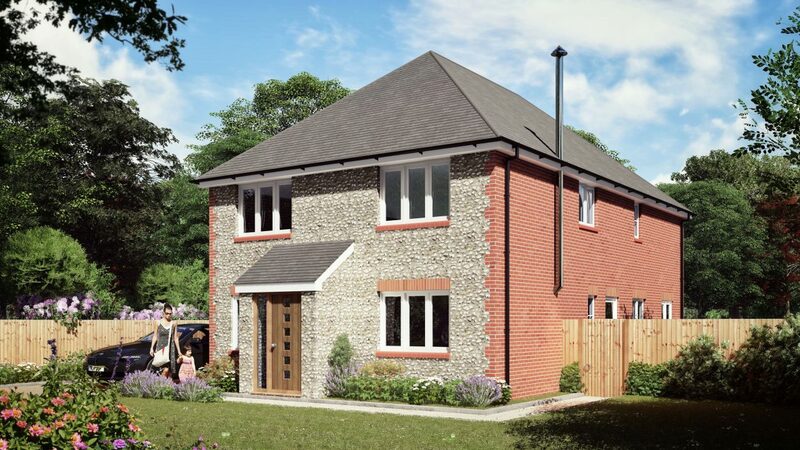 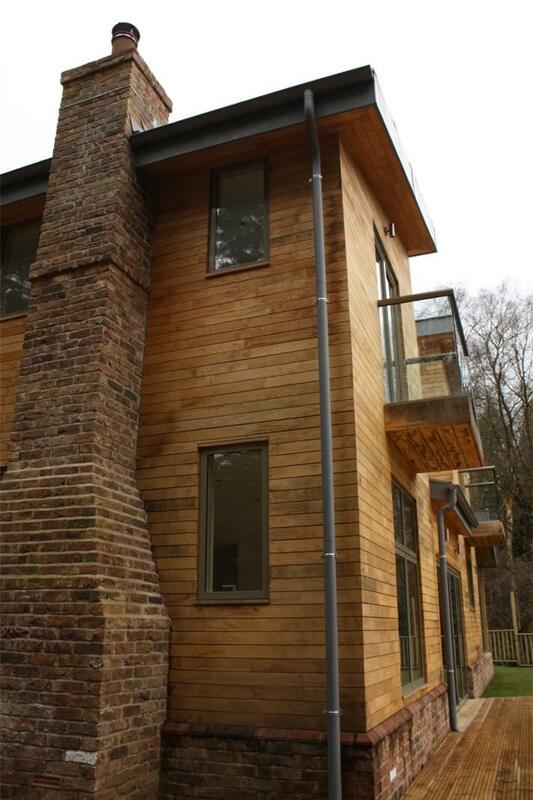 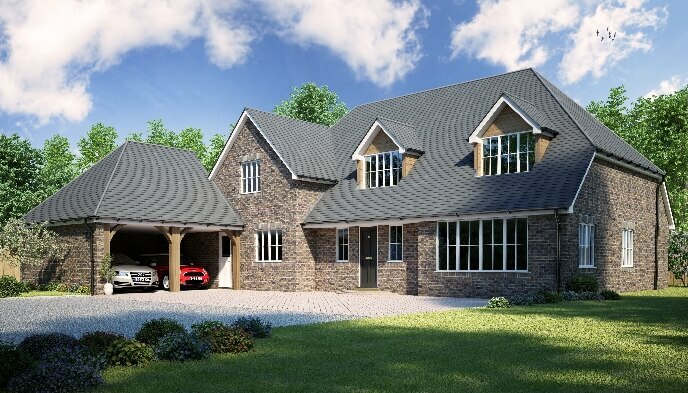 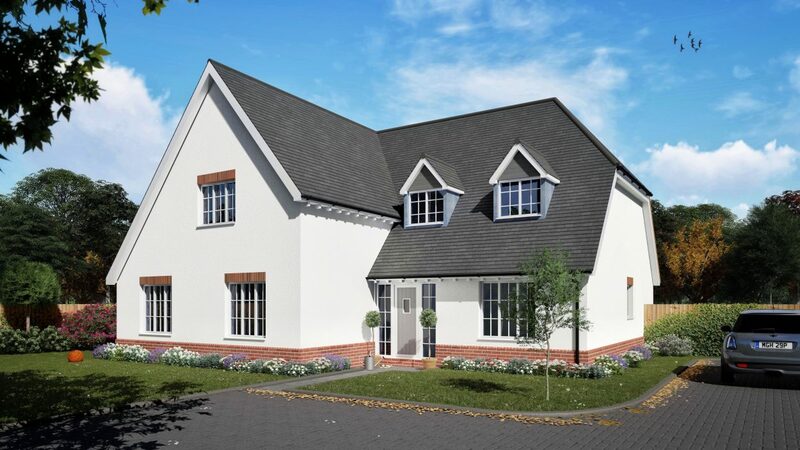 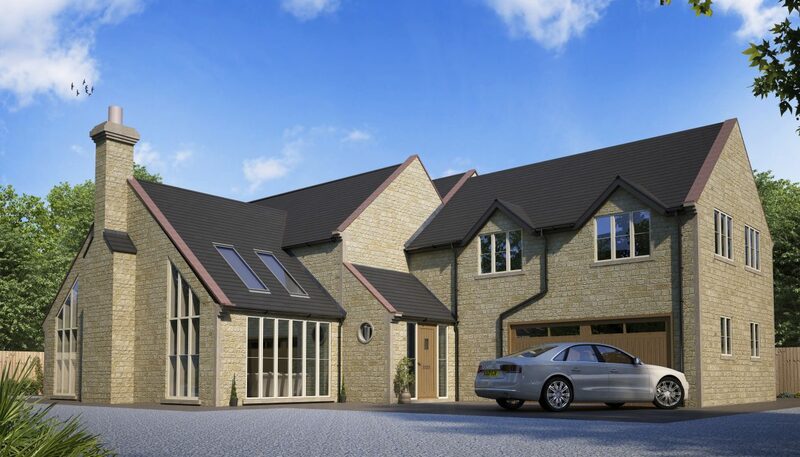 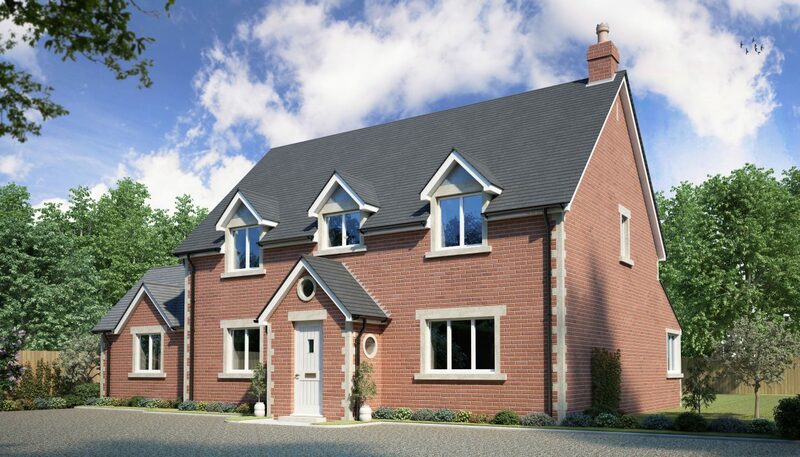 If you would like more information on the Watering Hole 4 Bedroom House Design, or are looking for advice on any self-build project you are currently planning, please get in touch to see how we can help you.